The Department for Work and Pensions (DWP) has launched a website dedicated to signposting people to where they can receive guidance typically associated with a so-called 'mid-life MOT'. The website shows people where they can receive guidance on their skills, health and wealth. 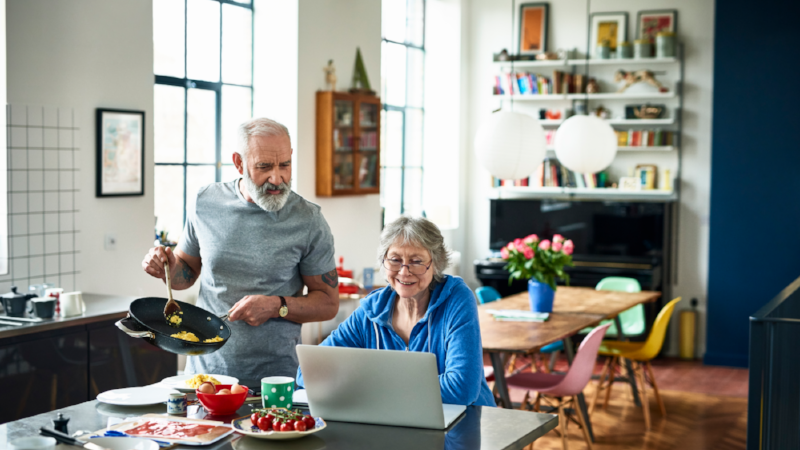 It includes information on the state pension and caring responsibilities and links to The Pensions Advisory Service, the Money Advice Service and Pension Wise, which have merged as the Single Financial Guidance Body and will operate on one website once it launches property. The idea of a mid-life MOT was first proposed in 2017 in the Cridland Report, authored by John Cridland. This suggested the policy would act as a check-up on a person's finances, much as someone might receive a health check-up from a doctor. Minister for pensions and financial inclusion Guy Opperman, who has repeatedly backed the idea, said:"There comes a point in life's journey when we need to take a closer look under the bonnet, when retirement no longer seems a million miles away but there's still plenty of road ahead before we need to turn off towards retirement. "A mid-life MOT can help people make sure everything is heading in the right direction - so everyone is fit for the road for years to come." Elsewhere, the DWP has also worked with campaign group Business in the Community (BiTC) on a guide for small to medium enterprises (SMEs) on how they can facilitate mid-life MOTs for their staff. BiTC age campaign director Anna Willmott said:"Employers can play a vital role in enabling people to build their plans and shape their work to suit their needs and aspirations. This then helps with the retention of older employees and so keeping crucial knowledge and skills within businesses. "Our new toolkit has been designed specifically with small and medium-sized businesses in mind and sets out how a mid-life MOT can help both employers and employees." This article was written by Hannah Godfrey from Professional Pensions and was legally licensed through the NewsCred publisher network. Please direct all licensing questions to legal@newscred.com.